Type 2 Diabetes used to be viewed as a permanent illness which couldn’t be reversed once developed. Modern research is starting to go against that theory however, and Suggestic aims to help anyone with a smartphone overcome the disease with precision medication. 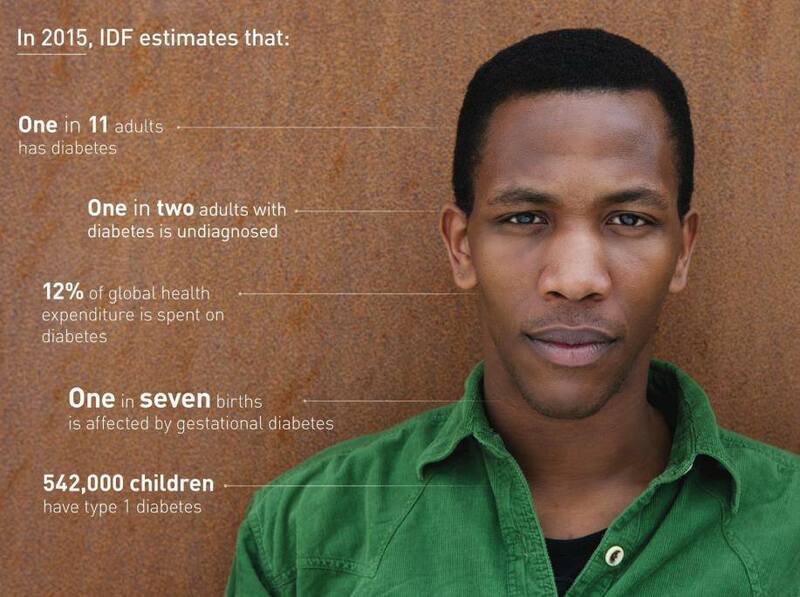 Considering how there are now over 380 million diabetics which create a $548B load on healthcare spending globally, any improvement to the current system is more than just welcome change; it’s required change. While some elements of one’s genetics are fixed, there are genes that respond to and can change considerably based on environmental influences. This is due to the epigenome – the combination of chemicals in genes which tell the genome what to do and are responsible for determining an individual’s metabolism and the secretion of insulin. The main selling point of Suggestic is its “precision medicine” approach, using intense analysis and personalization to create individual health plans for each user. The product uses lab results (DNA, blood, saliva, etc. ), prognoses from healthcare providers, diet details and activity logs to optimize each user’s plan and maximize their odds of reversing the disease. Using the Suggestic program is a relatively simple three step process. Users first download the app and follow the initial screens to configure their program, feeding in an initial set of data (users have the option to provide DNA samples for better personalization, but that step is actually optional). 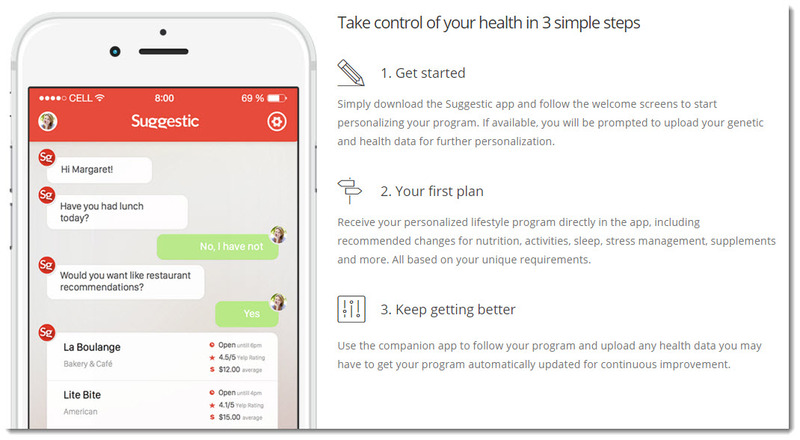 Once the information is gathered and processed, Suggestic delivers the health program through a number of “actionable suggestions” and interactive interfaces; recommended changes for nutrition, sleep, exercise, supplements, and more based on the users biological makeup. The companion app enables you to update your health data as you progress and the additional information is then used to continuously refine the recommendations. The app also is a nutritionist in your pocket. 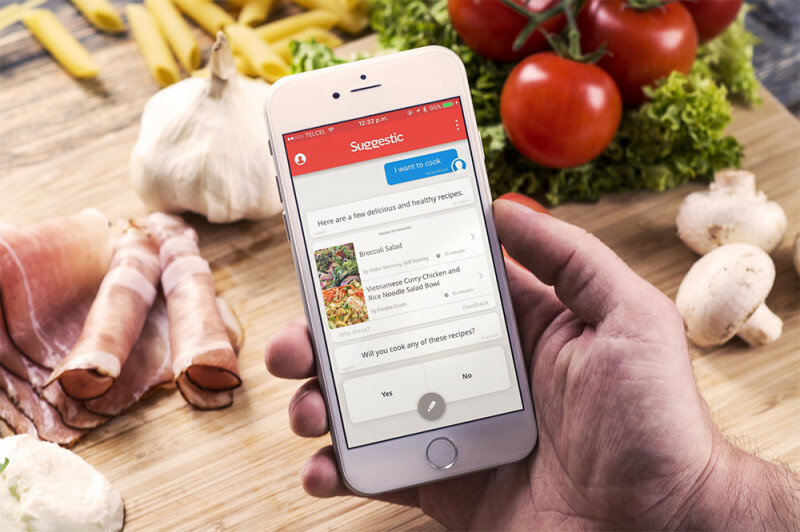 Users can access over a million recipes along with dining options and suggestions for over 500,000 restaurants. Along with offering a chat-style interface, exercise, medication, and lifestyle reminders are another helpful feature of the service to make sure that engagement is consistent and effective. Since the medical space is constantly changing, the team at Suggestic continuously monitors medical guidelines and developments to ensure subscribers are always getting up-to-date advice (out of the gates, they have encoded over twenty thousand scientific papers and clinical programs). They also provide a 24×7 in-app advice line for support when it’s needed most. Suggestic is now taking applications for its Beta program that it plans to launch in April 2016. In addition to consumers, the service also is available to employers, healthcare providers, and government agencies. The company – now almost 20 months old – is about 10 members strong (not including advisory board) and as of publication has raised $1.1 million in seed funding which was gathered in March of 2015. I feel bad for those that were born with the diabetes, but for those that can help it with a diet plan I have no sympathy for. Now it looks like an even easier way to help those with Type 2 and it should be available to all of them. Health apps are going to be coming around a lot more in the near future. There are so many people that already self-diagnose that having an app that is accredited by doctors, at least it would help them feel good about what they are reading or learning about their health. Well, there is nothing wrong with trying to get something like type 2 diabetes to go the other direction. It is one of the few things that you can control about your health with a simple change of your diet.